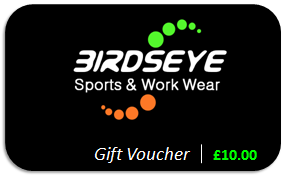 Give someone the choice this Christmas with the Birdseye Gift Voucher that can be used online or instore. They are available in £5, £10 or £20 and if you would like to give say £25 then purchase a £5 and a £20. We will send you the gift voucher in the post or you can collect instore.